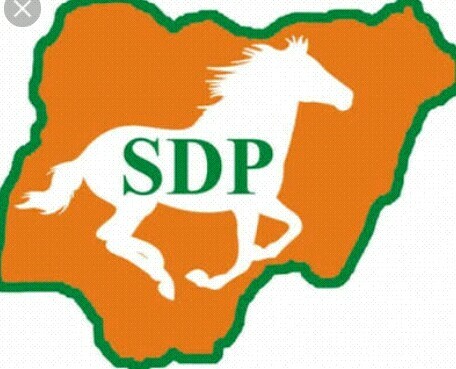 THE leadership of the Social Democratic Party, SDP, said it would take over the governance of Nigeria at the federal level and several states of the federation come February 2019 general elections. To achieve this, the party said it was ensuring hitch- free congresses in the states to bring out leaders that share the ideals of the party. National Publicity Secretary of the party, Olochukwu Goodluck stated in Benin City yesterday when he led other national officers of the party to conduct the party’s state congresses and inaugurated a new state exco led by Honourable Collins Aruam who said the SDP was the only party with ideology in Nigeria. Aruam on behalf of other members of the new state executive committee said: “We promise you that the responsibilities that have been placed on our shoulders, we will not make light of it. We are working very hard and with this new opportunity you have given to us, we will work harder as a socialist oriented party, we are not noise makers, we don’t believe in propaganda, we work silently to the grassroot. 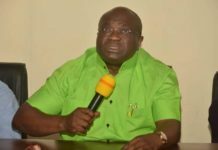 “Our emphasis is on the people of the grassroots especially those that have not been voting because of recycling of our political office holders and politicians that are moving from one party to another without any clearly defined ideology.